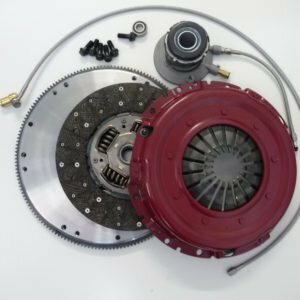 ACE Clutch is a brand of Mal Wood Automotive, ACE Clutch came about through the need to offer superior Clutch components for our transmission upgrades. Over the years a wide range of premium Quality Billet Steel Flywheels, Clutch disc’s and Pressure Plates have been developed to support standard through to High Powered vehicles. Please Note: Typical image of Mal Wood Automotive Clutch assemblies.